Oh my Madonna. 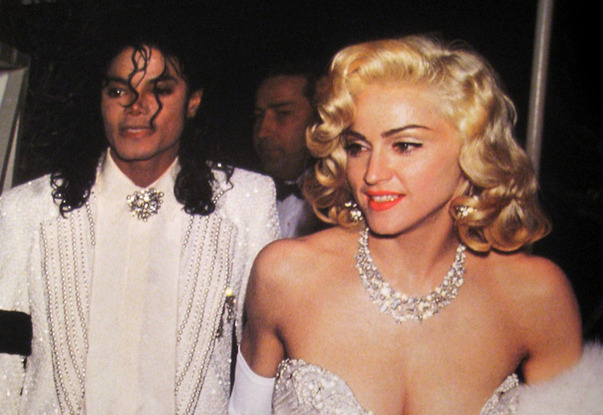 Before Lady Gaga, Nikki Minaj or Madame Beyonce, Her majesty Madonna reigned for many a moon. With countless hits and overt sexuality, Madonna achieved popularity by pushing the boundaries of lyrical content in mainstream popular music and imagery in her music videos. Her influence on pop culture is undeniable. Born in Bay City, Michigan, Madonna moved to New York City to pursue a career in modern dance. After performing in the music groups Breakfast Club and Emmy, she signed with Sire Records (an affiliate of Warner Bros. Records) in 1982 and released her self-titled debut album the following year. She followed it with a series of commercially successful albums, including the Grammy Award winners Ray of Light (1998) and Confessions on a Dance Floor (2005). 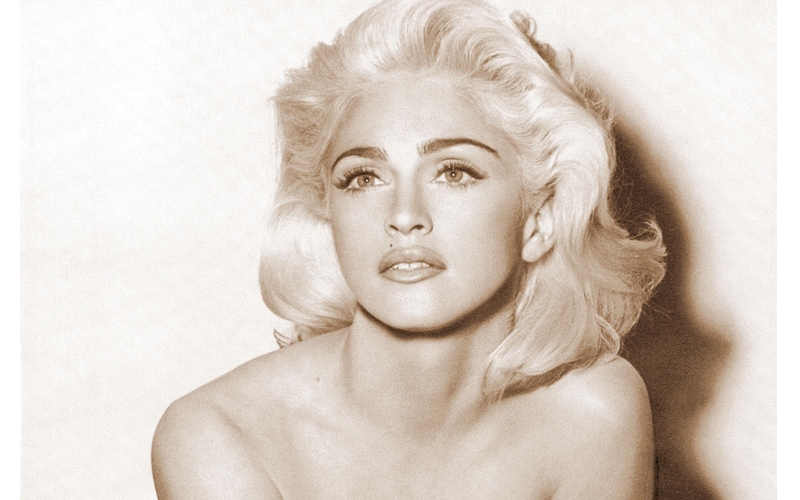 Throughout her career, she has written and produced most of her songs, with many of them reaching number one on the record charts, including “Like a Virgin”, “Into the Groove”, “Papa Don’t Preach”, “Like a Prayer”, “Vogue”, “Frozen”, “Music”, “Hung Up”, and “4 Minutes”. Throughout her career, Madonna has been involved in writing and producing most of her own music. Madonna’s early songwriting skill was developed during her time with the Breakfast Club in 1979. According to author Carol Gnojewski, her first attempts at songwriting are perceived as an important self-revelation, as Madonna said: “I don’t know where [the songs] came from. It was like magic. I’d write a song every day. 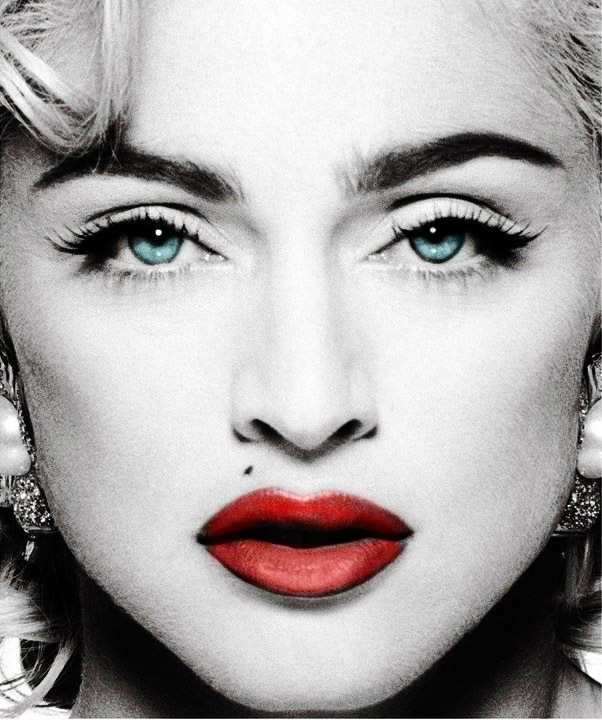 I said ‘Wow, I was meant to do this’.”[Mark Kamins, her first producer, believed that Madonna is “a much underrated musician and lyricist.” Rolling Stone has named her “an exemplary songwriter with a gift for hooks and indelible lyrics.